Early this month, Verizon silently soft-launched a new carrier under its wing — Visible. It's a prepaid service with its own app, which offers just one plan — unlimited everything for $40 per month. The service runs on Verizon's network and gives you LTE connectivity capped at a pretty adequate 5 Mbps speed, while video streaming is locked in at 480p (DVD quality). There is no data limit and throttling to speak of. Purchasing a monthly plan is made super-simple via a proprietary app, where you can set up automatic renewals or just buy a package when you need it. Early access: how do I get a code? Currently, Visible is in Early Access and only available for iPhones as long as they are set to work on the Verizon network. Before activating a Visible account, one should visit the carrier's website and use the IMEI checker to see if their iPhone is supported. Since the service is in soft launch, you can only activate a Visible account if you have an invitation code. The first bout of accounts was given to Visible employees. Each activated account gets one invite code to share with another person. This is how the network will slowly grow while in this early access stage. In other words, there's no way to apply, there is no waitlist, or raffle. You either need to hunt down a friend that's on Visible or try and find someone giving away their code online. Visible for Android phones: coming soon? We asked Visible if an Android app will be arriving soon. 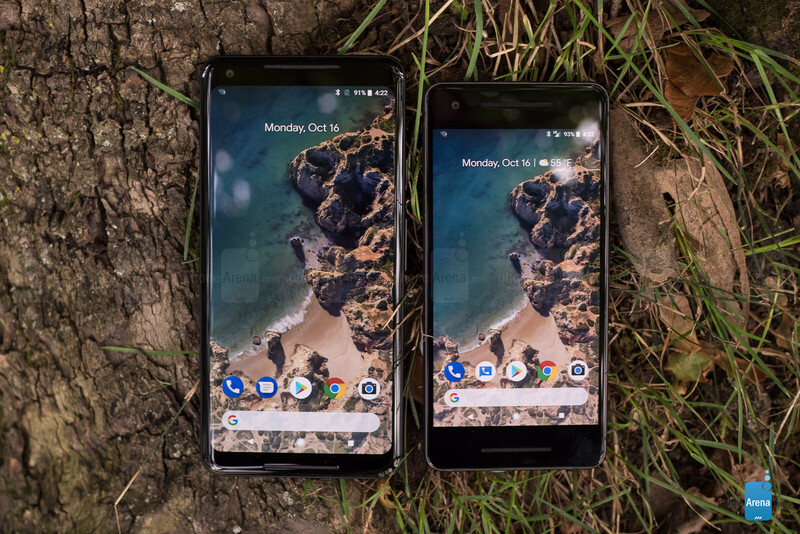 While the company confirmed that it is working on launching on Google's platform, there's no exact date for when that would happen yet. When will Visible come out of Early Access? Will its pricing change? Visible should be out of Early Access and available to the public sometime later this year, but there's no exact date pinned for that right now. Currently, the company is working out the kinks in the Visible app and listening to user feedback. The price of $40 for everything will remain unchanged. As far as the 5 Mbps speed cap goes — Visible claims that current user feedback is positive and it doesn't plan to raise the bar as of now. However, the company promised to continue to monitor user experience and feedback. I think the pros are obviously the price for unlimited data and having the Verizon network, but at 5 Mbps it caps the speed at less than Cricket does (8 Mbps) and services like MetroPCS (no cap on speed). EDIT: Cricket is apparently now capped at 3 Mbps instead of the previous 8 that it used to be, so maybe this is more competitive than I thought. Cricket's "Unlimited" is capped at 3Mbps, but the semi-limited normal plans should still be 8. So yeah, if you're using Cricket Unlimited this is likely a better deal, but if you're on a regular plan it depends more on how much data you actually use. I thought about jumping to this when I first saw it, but I don't think I can willingly go back to the limited nature of Verizon phones. Maybe when they're pure LTE and I can still get unlocked phones, but not as long as they have to have a CDMA radio. Agreed! Also for streaming, 5 mbps doesn't sound terrible. I don't know how it will be for video but it's probably fine for instagram stories, snapchats (I don't know what the video thing of it is called), music, audiobooks and podcasts. I have Verizon for my work phone, but decided to put Visible on my personal iphone. Here's the issues I had with Visible: 1) Contacting Customer Service is like contacting someone on Mars - one must utilize Chat, and only when Chat is working can you reach a Visible agent 2) Loading App's take 3-5 minutes without wi-fi 3) Porting a number into Visible took them 4 days 4) Google Maps does NOT work using Visible (however Apple Maps do), 5) Visible App drains the iPhone batter rapidly. Visible needs to do some fine tuning to its app as the iPhone lasts only half a day, if that. Visible has some major issues it needs to work out. I'm sticking with them for 60-90 days and see if they 'fix' their issues, if not, I'm porting my number over to another carrier, and got my fingers crossed it doesnt take Visible 4 days in order to do it!